Prufrock Coffee on bustling Leather Lane contains Prufrock's flagship cafe and Barista Resource Training Centre. Created by former World Barista Champion Gwilym Davies, the Prufrock space is more than 2,000 square feet (185 square metres) over two floors which comprises a cafe and space for tastings, training and events. 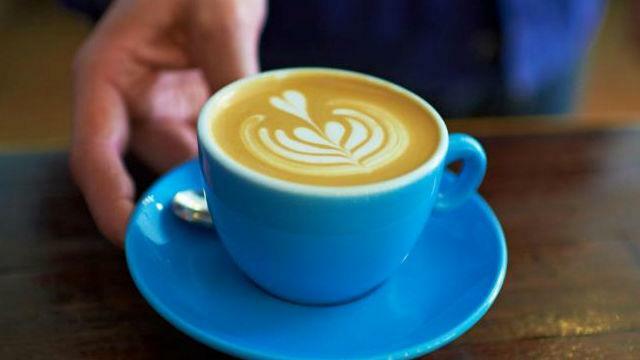 Is Prufrock Coffee your business?